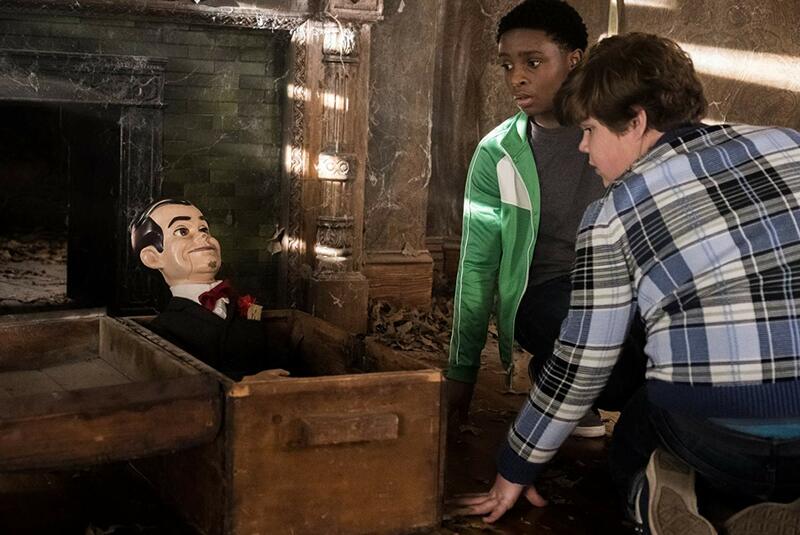 Contest: Win a Copy of Goosebumps 2 on Blu-ray! To celebrate last month’s home entertainment release of the entertaining sequel Goosebumps 2, Sony Pictures Home Entertainment has provided us with a copy of the Blu-ray to give away to one lucky Canadian reader! To enter, simply send an email to info@onemoviefiveviews.com with the subject line “Win a Copy of Goosebumps 2 on Blu-ray!”, or you can also just leave us a comment below indicating that you’re interested. Please also note that this contest is open to Canadian residents only, and if selected as a winner, you will be asked to provide your mailing address so that the prize can be shipped to you. The contest closes in one week on February 13th at 11:59 PM. Good luck and thanks in advance for entering!